Located at 7502 E Pinnacle Peak Rd #B119, our Scottsdale prosthodontist, Dr. Michael Bleeker, provides restorative dental treatments to maintain and enhance patient’s oral health and aesthetics. From replacing missing teeth with dental implants and custom implant restorations, to stabilizing dentures and treating cleft lip and palate Dr. Bleeker and our staff are committed to you. 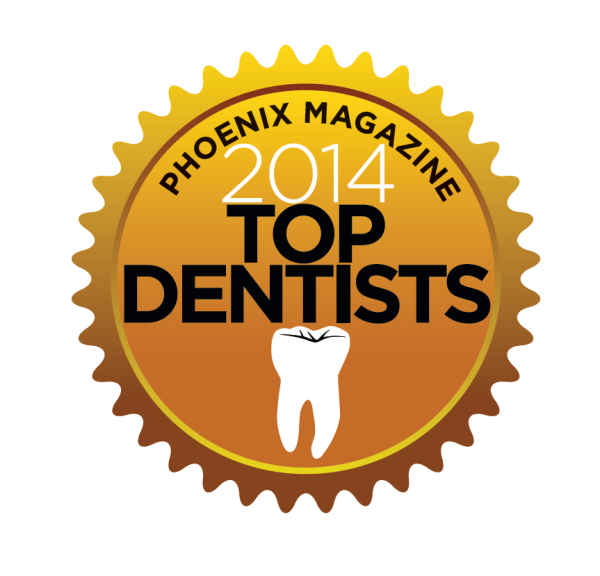 Complex, comprehensive dental treatments are our Scottsdale prosthodontist’s specialty. From creating facial prosthetics to treating dental trauma, we utilize the latest in technology and technique to treat all of your dental problems. We are open Tuesday through Friday from 8:00 am to 4:00 pm. 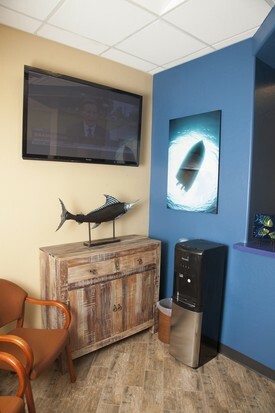 To schedule an appointment give us a call at (480) 306-8510. For doctors referring patients who need complex treatments, please click here for further information. 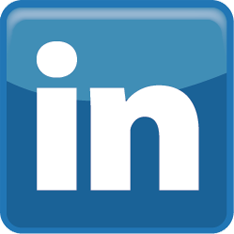 Thank you to all who have reviewed us our Yelp and Google+ profiles. We appreciate all the feedback and look forward to seeing you at our practice. For new patients, feel free to browse those reviews for further insight on our patient approach.